We pride ourselves on the quality of our jewelry and the value we deliver in featuring the finest colored gemstones, both classic and exotic. We are dedicated to our clients and partner with them to expand their market, sharing knowledge and information. 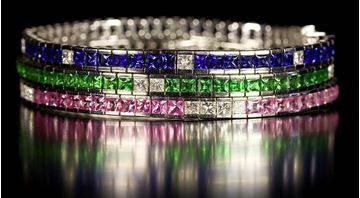 Bayside Jewelry can place the orders and help you with your choices as we are an approvided retailer. 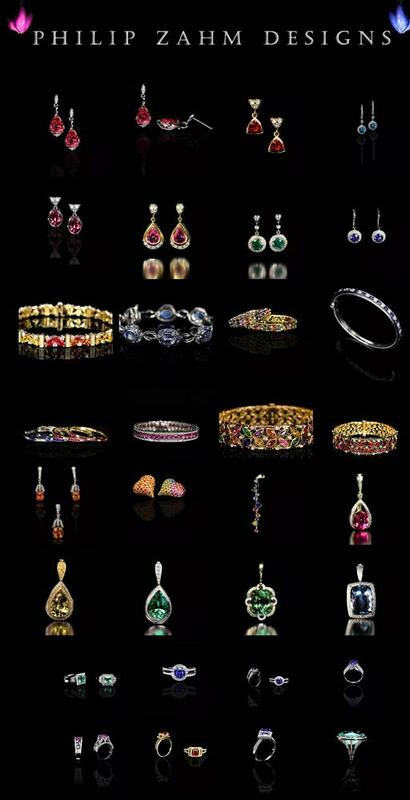 Check out their site and let us know how we can help you make your Philip Zahm gemstone jewelery purchases. 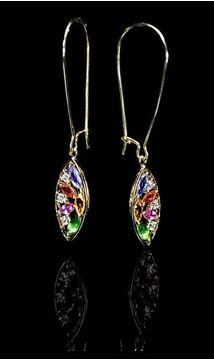 Colorful drop studded earrings designed by Philip Zahm and sold by Bayside Jewelry.